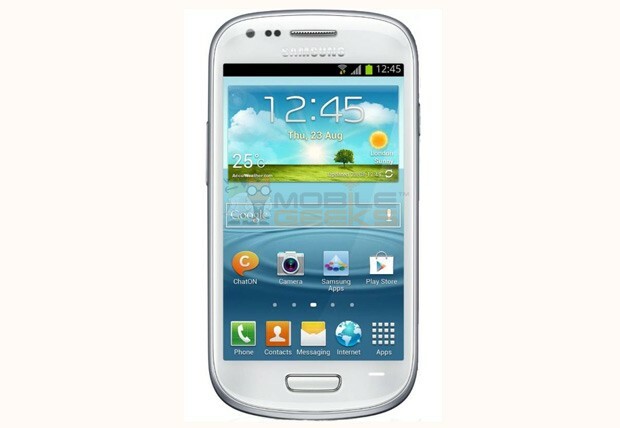 German site MobileGeeks has just leaked full specs of the new, Mini version of the Galaxy S III that Samsung confirmed this morning. Samsung Galaxy S III Mini photo, specs and price leak in Germany originally appeared on Engadget on Wed, 10 Oct 2012 07:44:00 EDT. Please see our terms for use of feeds.